Brian was introduced to racing by his father, Ed, while growing up in the Los Angeles suburb of Diamond Bar, near Fairplex Park in Pomona and not too far from Santa Anita. He began by training Quarter Horses at Los Alamitos in Southern California for about 10 years before turning to Thoroughbreds in 1997. He won more than 300 races and 19 stakes at Los Alamitos. Koriner spent the first eight years of his Thoroughbred career in Northern California before moving his stable to Southern California. 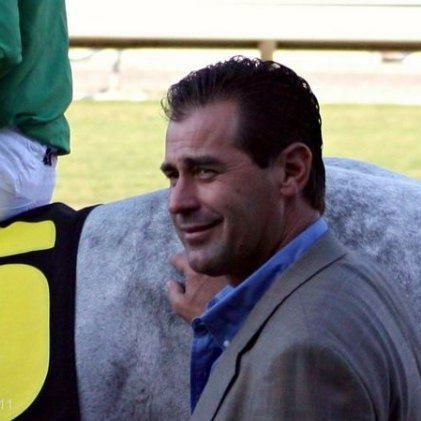 He first gained national recognition with Hoovergetthekeys, a $32,000 claim that Brian developed into a stakes winner. The gelding won the G3 El Camino Real and Golden Gate Derby before being knocked off the 2001 Triple Crown trail by an ankle injury. Another trainee, Barbecue Eddie, finished fourth in the 2008 Dubai Golden Shaheen (G1). Brian stepped up his game even further, campaigning Grade I winner, Black Seventeen and Grade 1 Breeder’s Cup Sprint champion California Flag en route to being named “Trainer of the Year” by the California Thoroughbred Breeders Association for 2009. Other top horses trained by Brian include Northern Soldier, Courts in Session, Stormin Lyon, Silver Z, Sweet August Moon and Railroad. In an outstanding career through 2014, he has sported an overall 18% win rate, amassed over 800 wins, and over $19,000,000.00 in earnings. Brian takes outstanding care of his horses and he’s a fantastic addition to the Dare To Dream Stable team. 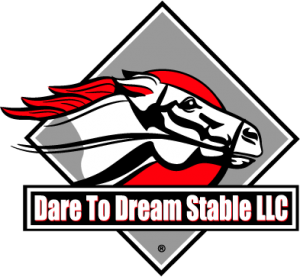 Brian will be training Dare To Dream Stable’s Southern California based horses that will run at Del Mar, Santa Anita and Los Alamitos.